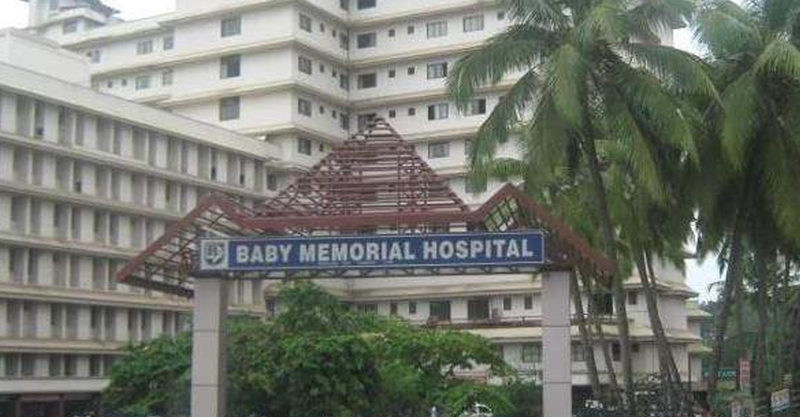 Baby memorial hospital in calicut Threatened nipah infected person’s family to get one and half lakh rupees within few hours for providing ventilator facility. They have said that if the money is not ready, they will not provide ventilator facility to the patient. This was happened yesterday afternoon. Two nipah patients were admitted in baby memorial hospital. The hospital authority denied ventilator facility to one among them. Patient’s family members informed this to the health department. Soon minister TP Ramakrishnan warned the hospital authorities to provide necessary treatment to infected person . He also said that nobody should be denied treatment. The minister have given assurance that free treatment will be provided to Nipah infected patients.